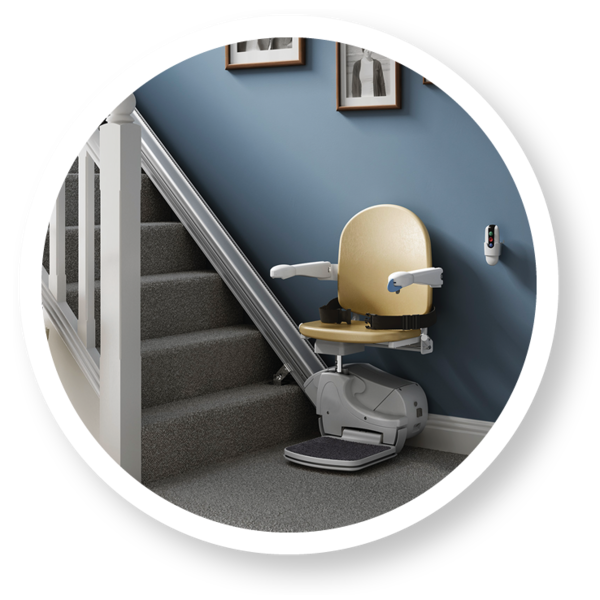 Companion Stairlifts is one of the largest suppliers of stairlifts in the UK. 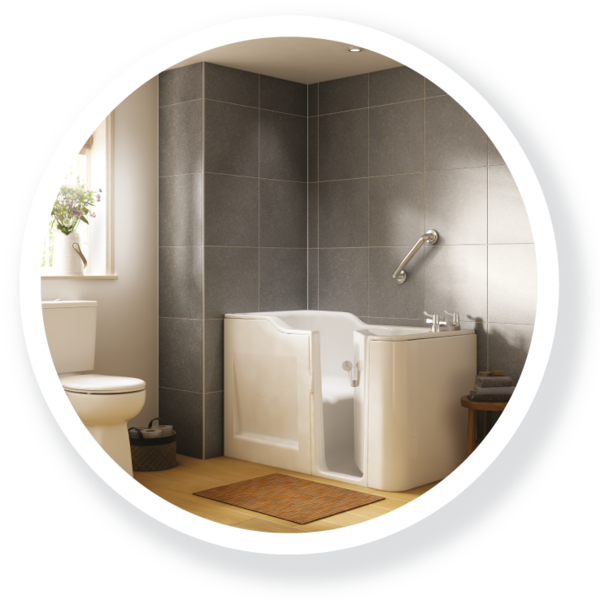 We take pride in our expertise and our friendly and professional low-cost service. 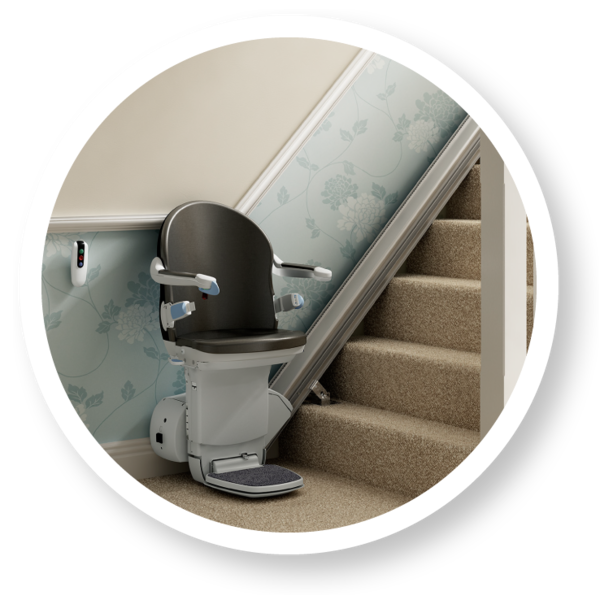 We only offer stairlifts that achieve the most recent British standards, have been fully tried and tested and are tailor-made just for you. 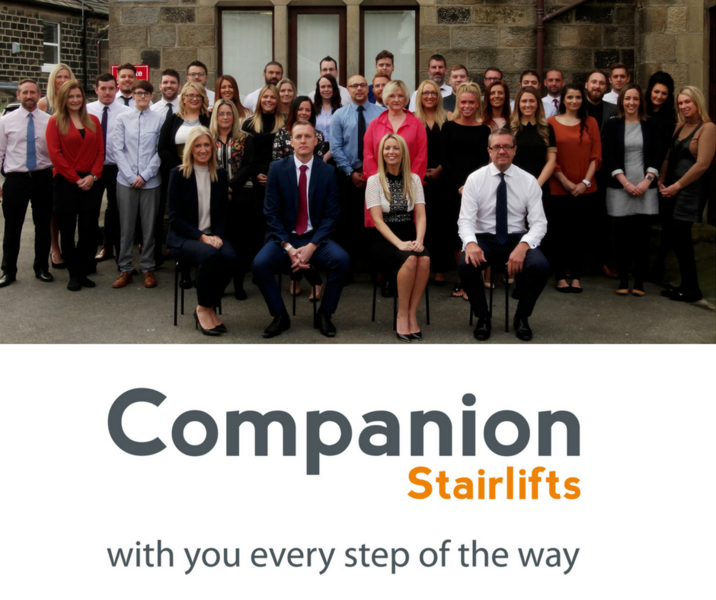 Our experienced team is on hand 24 hours a day, 365 days a year and covers the whole of the UK. We are committed to providing outstanding customer service before, during and after your equipment has been installed. Engineers carried out work quickly and efficiently and explained working of chairlift to me well before use. 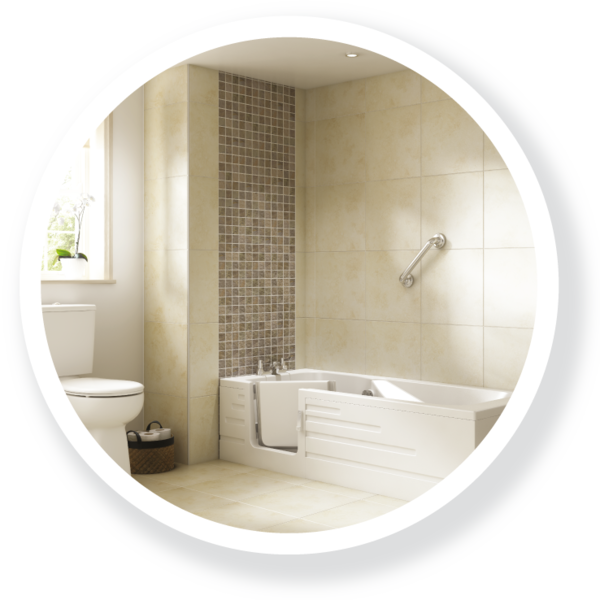 This company visited and quoted to install a disabled bathroom for my father who has a deteriorating condition. 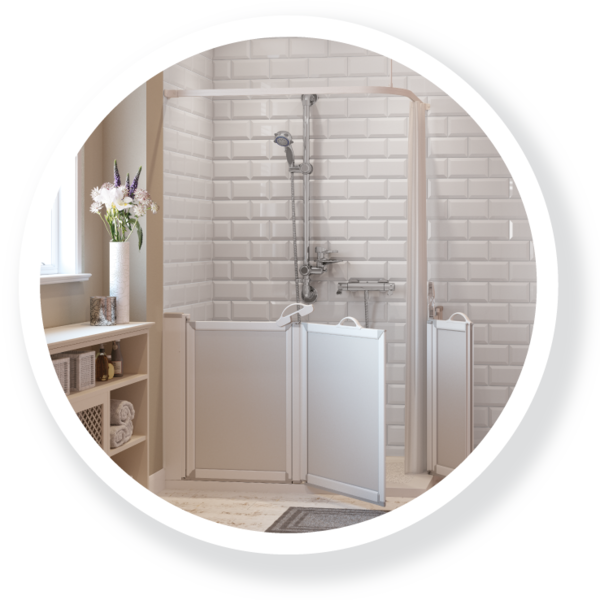 They were the most expensive but could install it relatively quickly (we needed it urgently) and seemed professional so agreed to go ahead and they took the deposit. The contractor who they obviously outsourced the job to came to measure up. Then received a call from companion bathrooms a few days later to say they no longer wanted to do the job despite having signed a contract and taken deposit. We complained but got nowhere with this company. Bad customer service!! 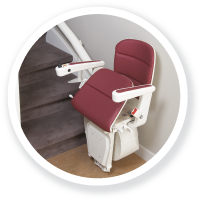 After 7 days of the stairlift being installed and only being used half a dozen times, things have taken a turn for the worst and unfortunately the stairlift will no longer be of use. 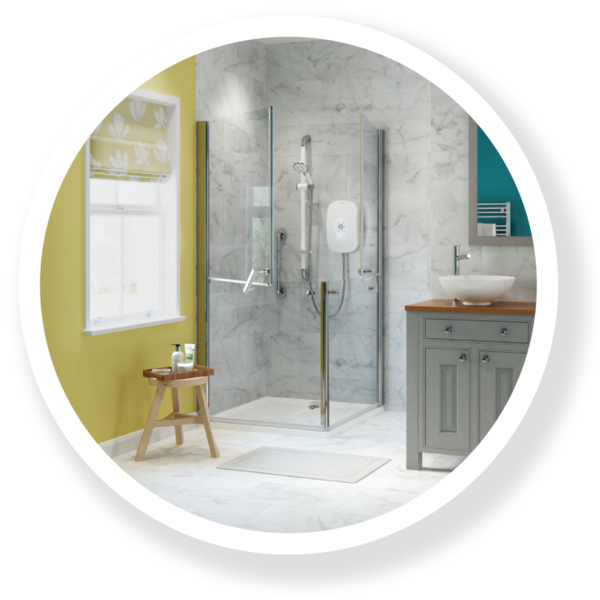 We rang the company to ask for it to be removed and was never expecting a full refund but would of thought that half of the £1850.00 that we paid would be fair considering it has hardly been used! But we were told that we could have a "goodwill" of £150 which I think is absolute Day light robbery! My family scrimped around for the money thinking it would give our loved one a better quality of life not knowing the rapid decline. 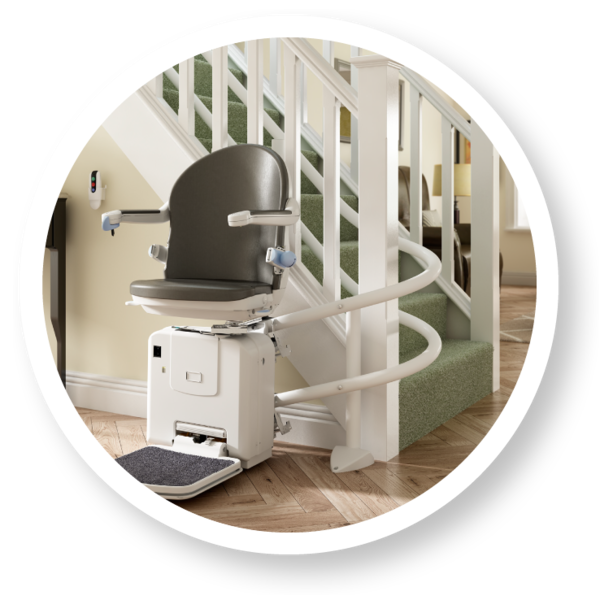 This can not be a unique situation as these are generally fitted for elderly people and you can not tell me that you would not be able to re sell the equipment for more than the insulting "goodwill" £150. 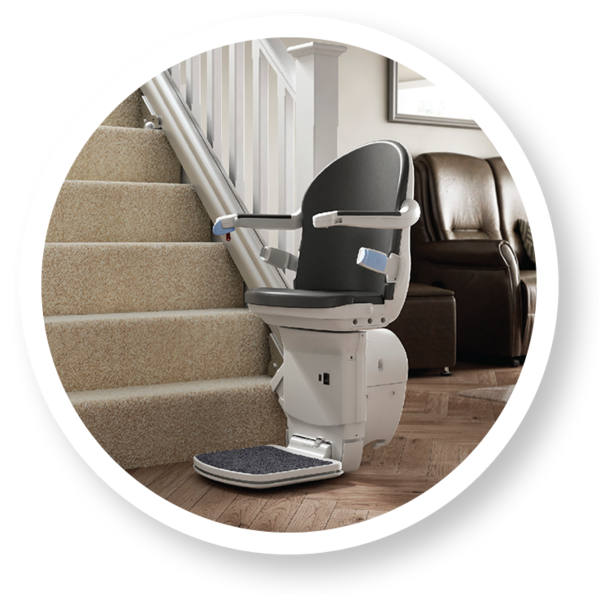 Companion stairlifts have a terrible customer service! 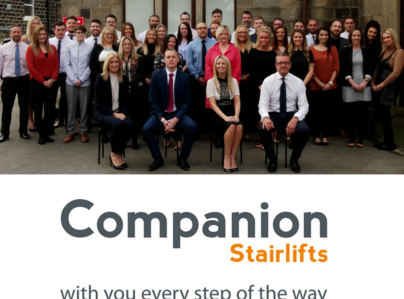 Unfortunately you do not live up to your company name of companion!! Very happy with everything. The fitter was very tidy and helpful. Excellent installation, surveyor was a really nice man. Excellent from start to finish, couldn't fault anything. The lift has changed my life and I am really happy with it. The whole experience has been wonderful. 10 out of 10. The fitter was polite and helpful. Excellent experience with the company. Highly recommended and would recommend to friends. Excellent from start to finish. The fitter was sociable, tidy and worked very hard. The customer service over the telephone was also excellent.